Ritchies Wanaka (formerly Alpine Connexions) offers a full range of bus services in the Wanaka area from regular shuttles to Queenstown Airport to charter and taxi work. Ritchies offer a full range of transport services for individuals and organisation in the Wanaka area. 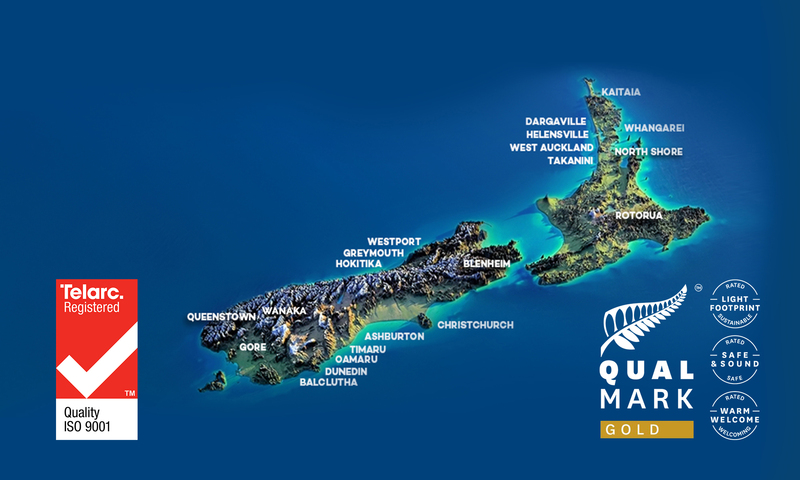 If you are wanting to get to Queenstown Airport or Cromwell we can get you there at the right time. In Wanaka we operate transport to the walking tracks in summer and charter transport to the ski fields in winter.